Delicate cotton Fairtrade shawl from Ethiopia. 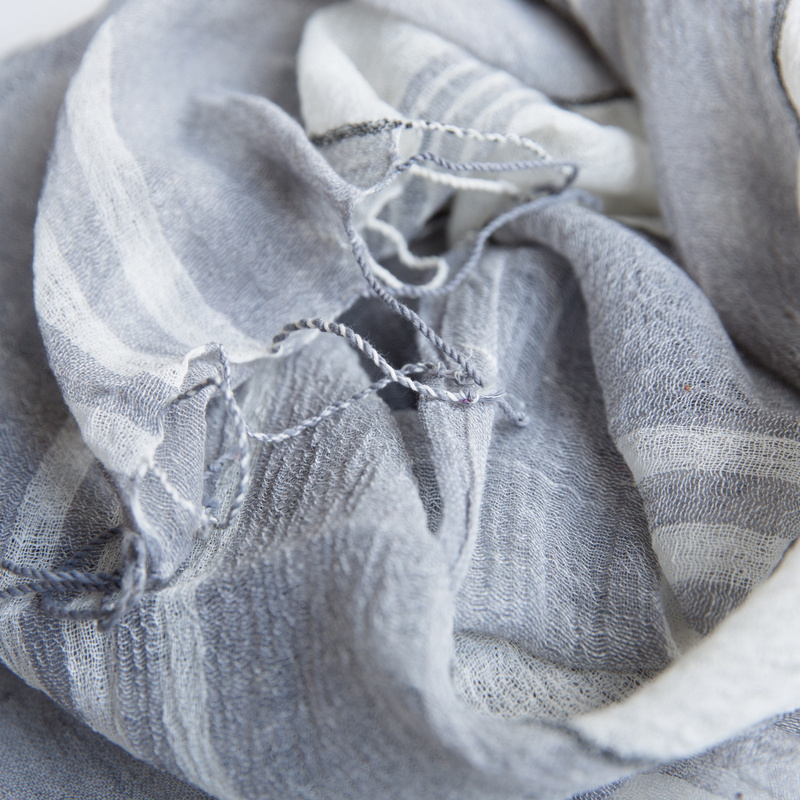 This beautiful delicately woven shawl with longitudinal stripes is made from fine Ethiopian cotton. 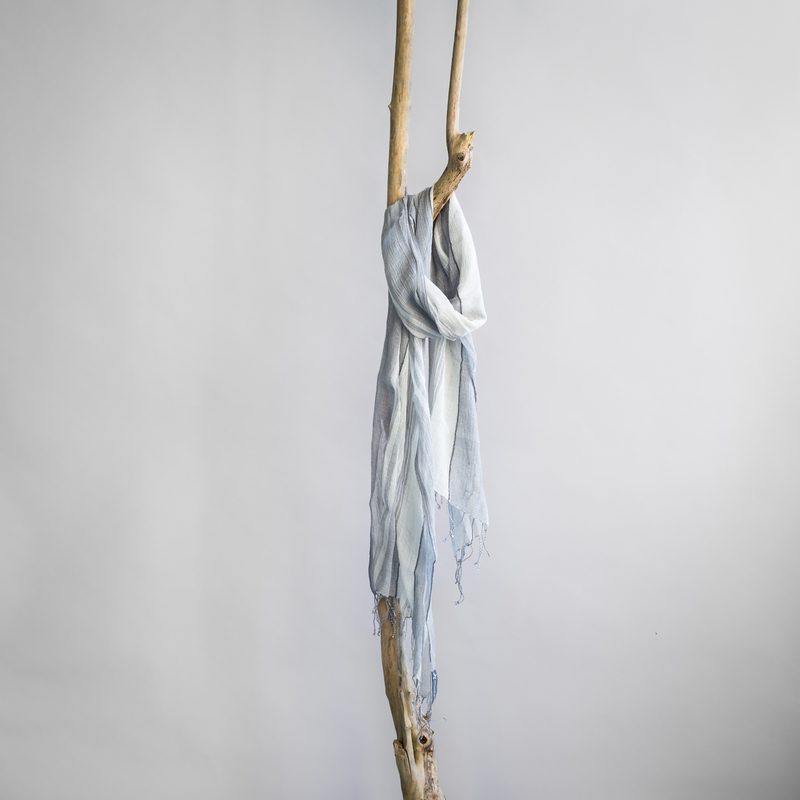 The shawl is handcrafted by women and men working with Sabahar, a local Fairtrade organisation. Sabahar buys its cotton directly from local farmers and pays them a fair price.